Agaram Herbal Memory Booster is a unique herbal formulation of time-tested and proven herbs and natural nutrients known for their abilities to improve memory functioning and brain power. The herbal ingredients of this capsule enhance memory, promote recovery of brain functions, improve activity of brain cells, inhibit the aging of these cells, strengthen metabolism of brain cells tissue, regulate brain central nervous system, stimulate blood circulation and improve functions of all the organs of the body. This herbal composition is also effective in reducing mental fatigue and helps children to maintain calmness and improve their concentration. 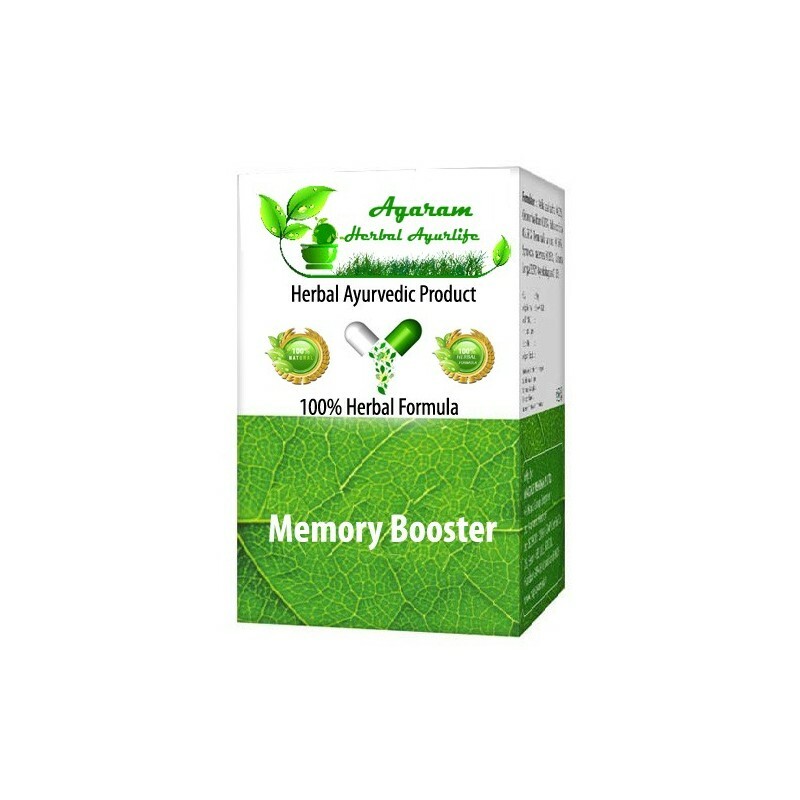 Memory Booster is an intensively researched herbal treatment for poor memory, is a perfect combination of memory enhancing herbs and nutrients. These herbs increase concentration, mind alertness and learning capabilities and prevent and cure memory loss and forgetfulness. It is ideal brain power product for those who do mental work such as students, teachers, lawyers, doctors, engineers, accountants and intellectuals. It can also be effectively taken by people of old age who suffer from poor memory or tend to forget things all of a sudden. This supplement is effective in balancing alertness and calmness of mind. Good brain functioning and adequate integrity is a dream goal for each and every person in world. For attaining this goal, body cells need specific inputs as nutrients. Neuro-transmitters play a significant role in the transmission of impulse between brain cells. If nutrients are not produced by brain, there create the need of external supply. Here comes the requirement of herbal memory supplements. According to advanced studies, there are several memory enhancement supplements available for increasing brain function. This blend of herbal ingredients in supplements improves mental function and helps in enhancing the over all well being. 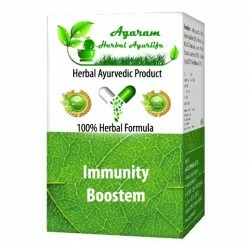 It increases alertness and improves the concentration power of person. At present, there are hundreds of herbal treatment for poor memory promising intelligence and mental performance. Let's find the needs and benefits of having best memory supplements in our diet. Intake of memory enhancement supplements is found to be an effective way to increase brain power, mood, memory and motivation. It makes you more creative and productive in performing daily life activities. Having memory supplements can be considered as a rejuvenator for your health. It relaxes mind and gives you optimistic and youthful thinking. Presence of nutrients and minerals in memory supplements act as a protective shield for neurons in brain. Herbal treatment for poor memory can be used by anyone, young or old who wish to stay alert in today's world. Memory Booster is one of the most powerful herbal supplements to increase brain power are designed in such a way that, it relieves stress and stress related fatigue problems. Enhancing blood circulation throughout body, improving oxygen delivery to cells and increasing energy level of person are other highlighting benefits of taking Memory Booster.